Dr. Kniter is part of a West Hollywood tradition of dental comfort and care. 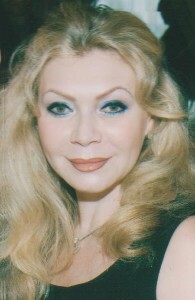 A 1983 graduate of Freie University of Berlin, Germany and licensed in California since 1989. She has completed courses in cosmetic dentistry, endodontics, TMJ (jaw pain) Therapy, occlusion and full-mouth rehabilitation. She is a member of the Academy of Cosmetic Dentistry and the Academy of General Dentistry. Dr. Kniter has dedicated her professional career to providing you with the best that dentistry has to offer. 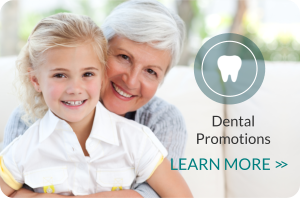 She is continually educating herself and her staff on the newest techniques to provide you with advanced, comfortable and personalized dental care.